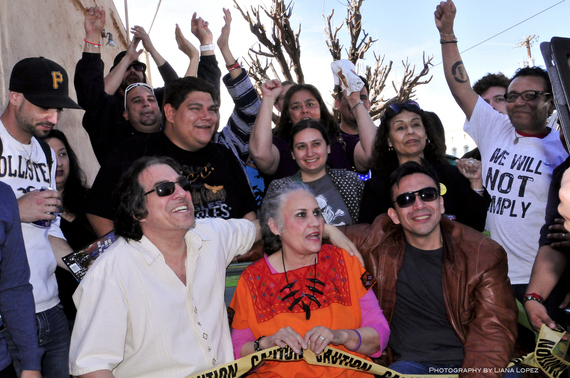 Discrimination is the only explanation for Arizona’s banning of Mexican American Studies, threatening intellectual freedom for the entire nation. This is the ruling regarding the court case against Arizona’s law used to ban Mexican American Studies. The court heard “Maya Arce vs Huppenthal”, now called “Maya Arce vs Douglas,” in January.